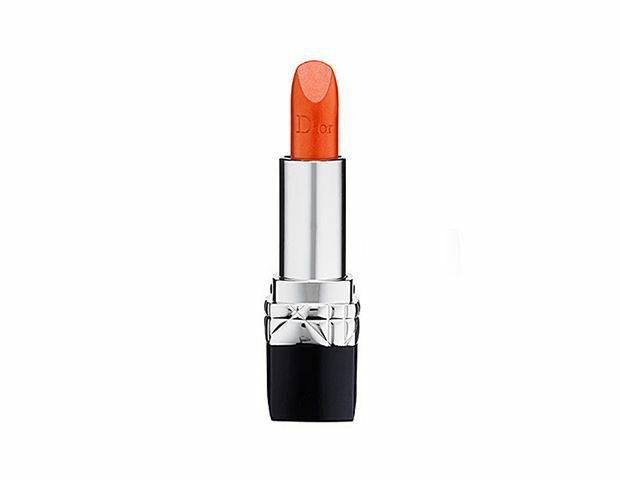 In case you haven’t heard, spring is the season of the orange lip. From light tangerine to bright blood orange, the S/S 14 runways—including Rag & Bone, Prabal Gurung, DKNY, and more—were packed with citrus hues. But how do you know which shade to choose, and what do you wear with it? Don’t worry, we’ve done all the work for you. We tracked down the exact orange lip colors on 11 celebs to help you pick a hue, plus expert tips for pulling off the shade from the makeup artists behind Jessica Alba and Lupta Nyong'o’s bright pouts. Once you pick a color, cruise over to our sister site, WhoWhatWear, for the best outfits to pair with your perfect shade! Orange you glad you clicked through to find the shade that’s right for you? 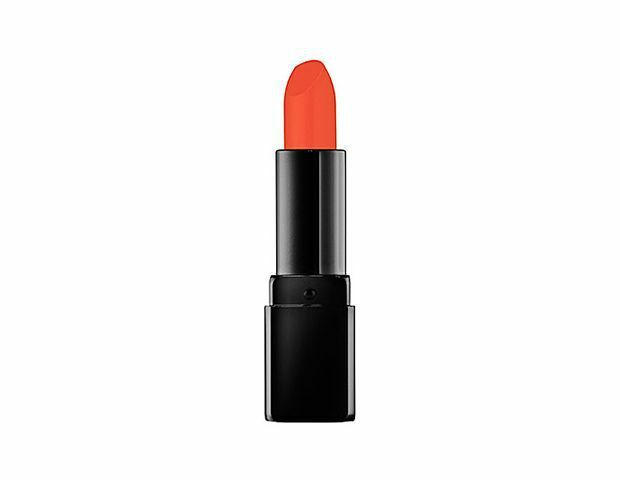 Fair skin can have fun with this trend: any orange-based lip color will flatter pale skin, especially this coral hue. Makeup artist Mai Quynh used YSL’s Rouge Pur Couture Lipstick ($35) in 36 Corail Legende on Chastain. 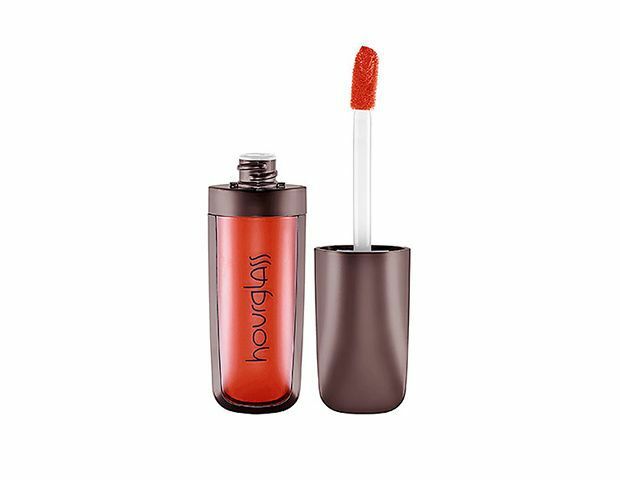 If you have porcelain skin, like Rossum, go for a shade that has with equal parts red and blue, like this true orange. 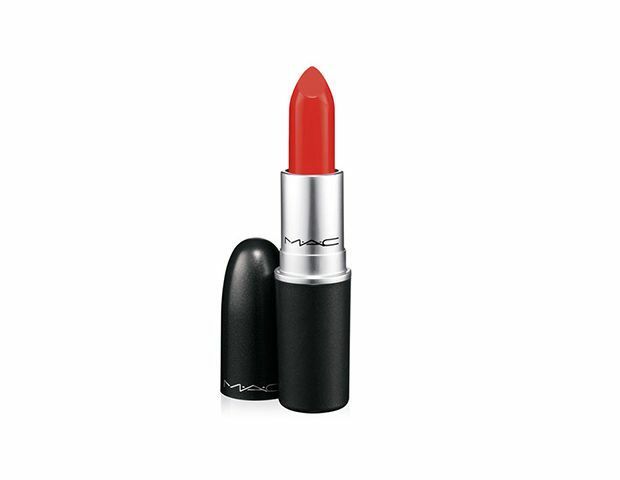 Rossum wears M.A.C.’s Lipstick ($16) in Lady Danger. Want to ease into the trend? A red-based orange flatters warm skintones, like Moore’s, and is much softer. Mandy Moore wears Hourglass’ Opaque Rouge Liquid Lipstick ($28) in Riviera. A true orange shade looks good on almost any skintone. Need proof? Sevigny is wearing the same exact shade as Rossum. 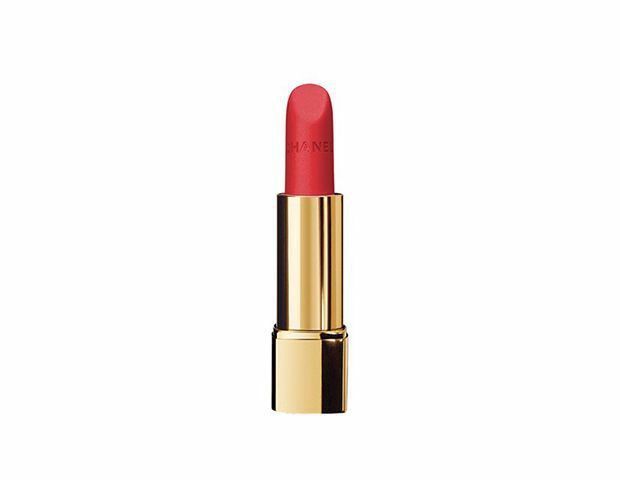 Sevigny’s go-to orange-y lip color is M.A.C.’s Lipstick ($16) in Lady Danger. Play up the warmth of your skin with an equally warm hue, like Ahna O’Reilly did, above. 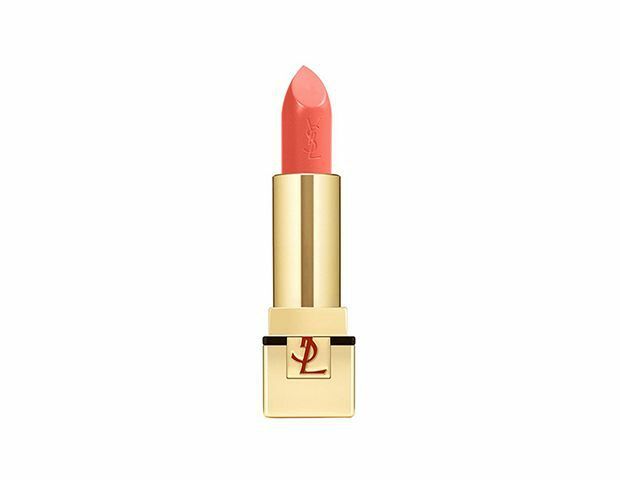 O’Reilly wears YSL’s Rouge Pur Couture ($35) in 13 Le Orange. Sandy undertones benefit from a true orange, like Sobieski, above. 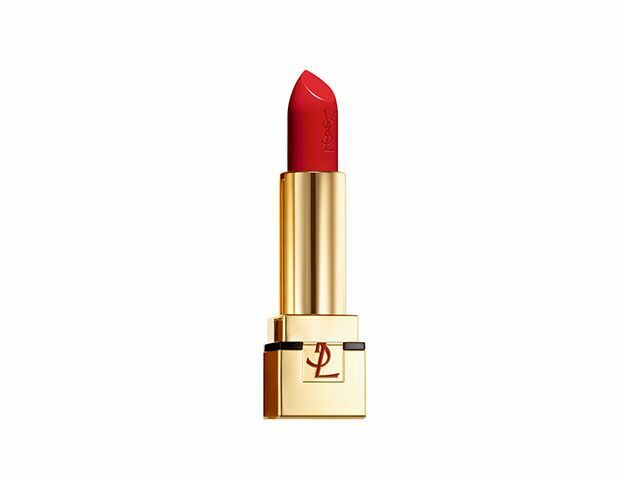 Sobieski wears Dior’s Rouge Dior Couture Colour Voluptuous Care Lipstick ($34) in 543 Rendez-Vous. Alba’s makeup artist, Fiona Stiles, used a warm orange hue on the actress—and suggests pairing it with bronzy neutrals. She dusted Nars’ Pressed Powder ($35) in Heat on the actress’ cheeks and eyelids, then dabbed Benefit’s Sun Beam ($26) on the bridge of Alba’s nose, eyelids, and cheekbones. 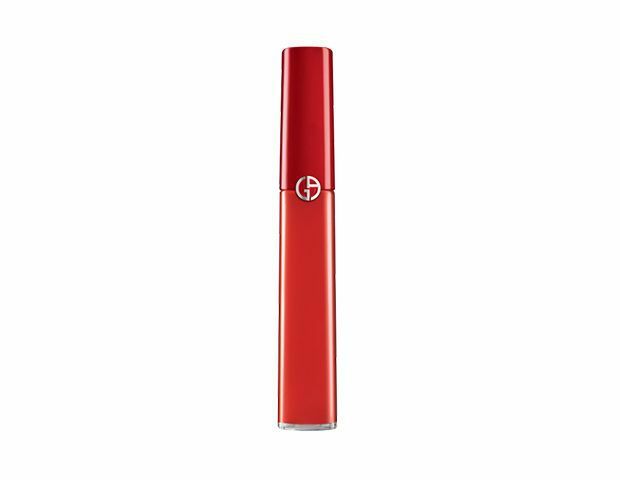 Alba’s lip color came courtesy of Armani Lip Maestro ($33) in Tibetan Orange—and Stiles! Have olive skin like Belle? Choose cooler, blue-based shades. Belle wears Illamasqua’s Lipstick ($24) in Flare. The brighter the better on bronzed skin! Makeup artist Denika Bedrossian gave Simone a vibrant orange pout with Urban Decay’s 24/7 Glide-On LipPencil ($20) and Revolution Lipstick ($22) in the color Bang. Red-based hues flatter darker skin, like Bronfman. Lupita Nyong’o’s makeup artist, Nick Barose, recommends choosing something “warm and bold” if you share the actress’ skintone. And, like Stiles, he also suggest pairing orange with bronzy hues. Barose used Sisley Ombre Glow Eyeshadow ($52) in Amber on Nyong’o, above. Barose used Tom Ford’s Lip Color ($49) in Wild Ginger for Nyong’o’s pout.